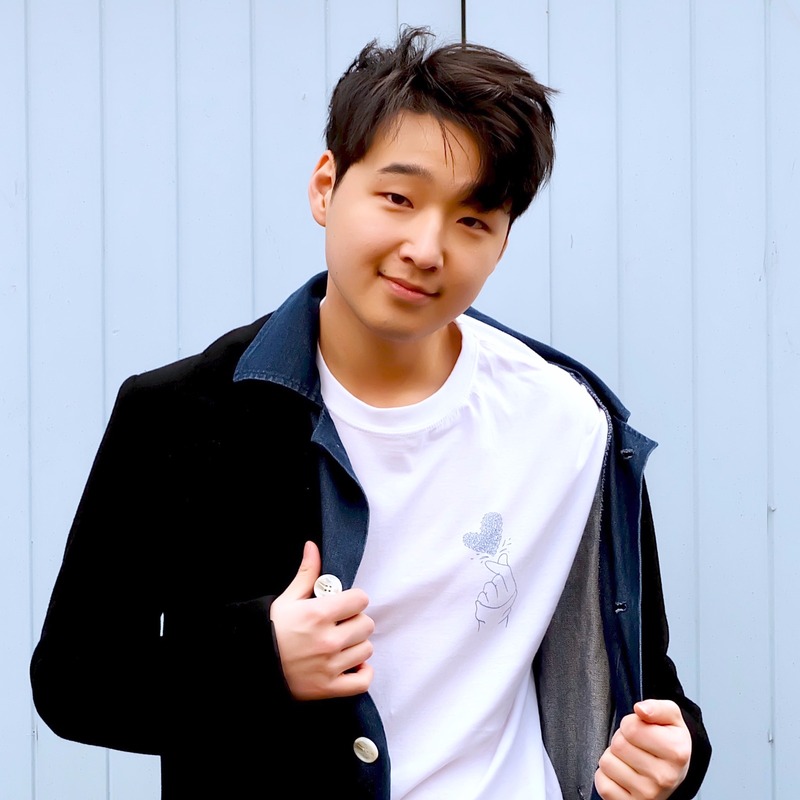 Show your love for Korea by wearing it! 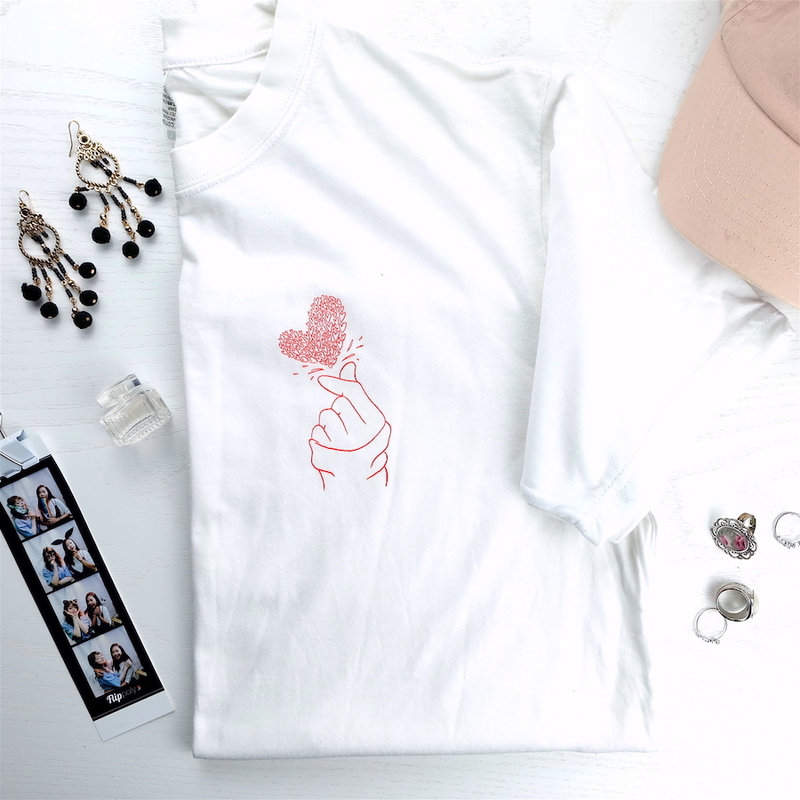 These *adorable* Korean 'Finger Heart' T-Shirts were designed exclusively by us, which we hope will brighten up your day! 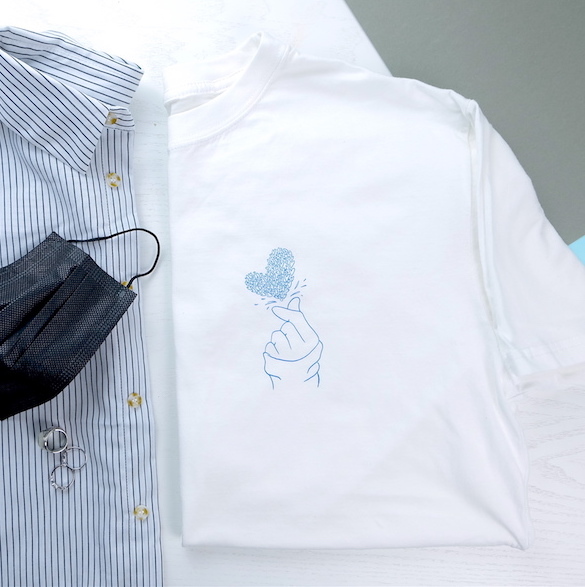 Embrace the couple matching outfit trend in Korea and wear this along with your loved one to be cute as a button together! GET THIS SET FOR A DISCOUNTED PRICE OF £21.99 (£11.99 each when sold separately)! 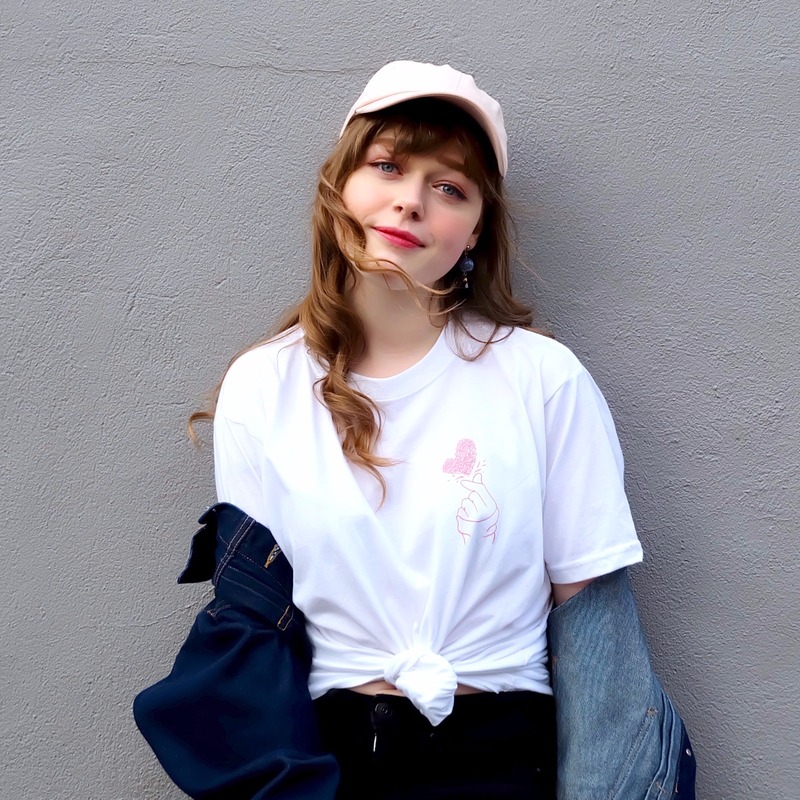 Designed to be an oversized fit, you wear these t-shirts with jeans, or a cute skirt - it's unisex versatility means it will go with almost any outfit combo!